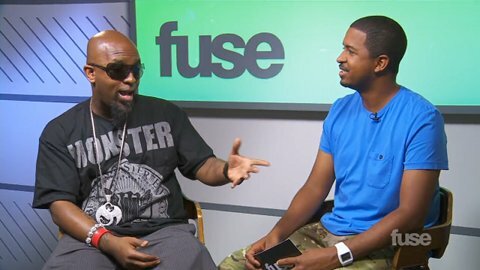 Tech N9ne recently sat down with Fuse to speak on a few of the more notably unique collaborations on Something Else. He explains how the music often dictates what direction he goes as far as seeking out a feature and how he will ‘always be three dimensional’ and willing to work with artists from every genre. Tech N9ne also touches on the unforgettable process of working with The Doors and gives a preview of the music video for “Straight Out the Gate” with Serj Tankian. What do you think about the features on ‘Something Else’? 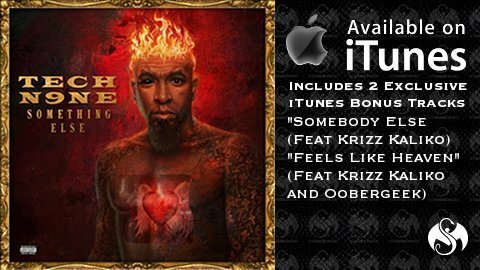 Would you be interested in hearing more rock songs from Tech N9ne?